Fireplace Facts: Louis Revival | The Antique Fireplace Restoration Co. 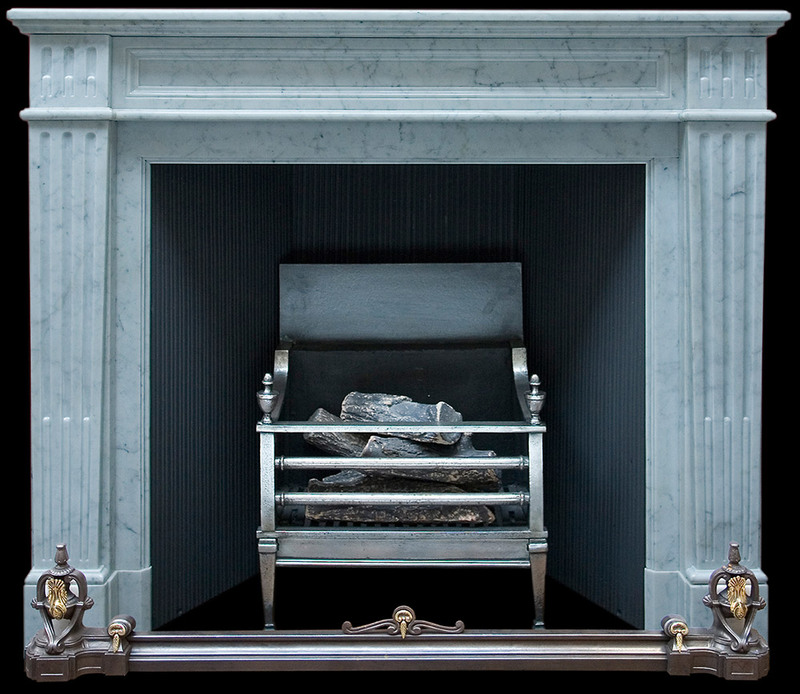 Exquisite: a Louis Revival fireplace. From the 1300s to 1789, France had been ruled by nineteen monarchs under the name of King Louis. The later generations of King Louis were associated with opulent palaces. Their grand palaces inspired the decor of many homes. Especially in the 19th century when the Louis Revival design gained popularity. Generally, Louis Revival fireplaces project nine inches or so from the wall. They are characterised by flat fronts, which are box like with a wide rectangular opening. This allows for the placement of fire dogs, grates, and baskets. There are several variations of the Louis Revival design. The Louis XV fire surround style is noted for graceful curves and swag designs. By contrast, the Louis XVI style is squarer and more masculine. Its features are more classical and formalised than the Rococo style leanings of the Louis XV style fire surround. What do you expect to pay for a Louis Revival fireplace? Prices range from £2,500 to £12,000, which varies according to condition and availability. For further information, check our website often or call in to our shop in Levenshulme. The Antique Fireplace Restoration Company, 27 April 2017.